Partly cloudy skies. A stray shower or thunderstorm is possible. Low 33F. Winds N at 10 to 15 mph.. Partly cloudy skies. A stray shower or thunderstorm is possible. Low 33F. Winds N at 10 to 15 mph. Irish Tenor Emmet Cahill, former lead vocalist with Celtic Thunder, will perform on Feb. 13 at The Church at Woodmoor. Internationally acclaimed Irish Tenor Emmet Cahill will return to Monument on Feb. 13 to perform a benefit concert at The Church at Woodmoor,18125 Furrow Road. Cahill will perform a diverse program including Irish classics, songs from Broadway musicals, well-loved church hymns, and a medley comprised of audience requests, and the concert is a fundraiser for the music program at The Church at Woodmoor. Tickets at emmetcahill.com, or call 488-3200. The prize-winning young tenor, voted “Tenor of the Year” in 2013 by The Irish Music Association, has been busy since his last visit to Colorado. 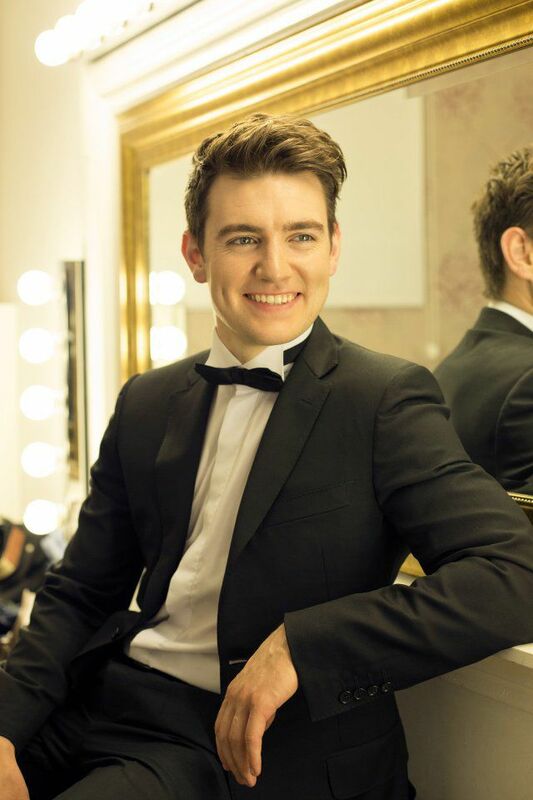 A member of the popular Celtic Thunder since 2011, Cahill recently finished a 75-city North American tour with the group in honor of their 10th anniversary. In addition to solo concert touring, he has been hard at work recording a new album featuring traditional Irish songs. This album follows his hugely successful 2017 release, “Emmet Cahill’s Ireland,” which reached No. 1 on multiple music charts. In 2019, Cahill plans to continue touring, performing solo shows, many in local churches. For the concert in Monument, he will collaborate with the choir and a soloist from The Church at Woodmoor, joining them for several selections. Cahill said he is happy to help support the church’s music ministry through the fundraiser. “I’ve been singing in churches my whole life. Church music is very close to my heart; I got my start in singing through church music,” he said. “The music programs in churches don’t just run on fresh air, they need money for everything from sheet music to microphones. Cahill is looking forward to returning to Monument; he performed last winter at the Tri-Lakes United Methodist Church.